Yes, you can go keto on a vegan diet! 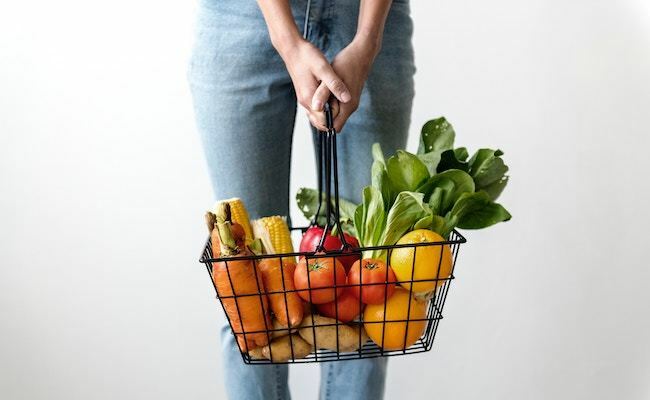 This vegan keto grocery list will help guide your shopping, so you can stock your pantry for success. Whether you’re already a devout follower of the keto diet or are considering dipping your toe into the low-carb, high-fat lifestyle, there’s no question that keto requires a lot time, energy and preparation in order to work successfully. If you’re vegan and thinking about trying keto but find the task of researching endless amounts of foods to find the ones with acceptable macros daunting, worry not. Here’s your guide to vegan and keto-approved groceries. While the amount of calories you require each day varies based on your gender, height, “ideal” weight, and general activity level, for someone who eats 2,000 calories a day, that means that you can eat a maximum of about 50 grams of carbs. Nuts and seeds - You can eat most nuts and seeds on keto with impunity, although when it comes to certain nuts—such as cashews and pistachios—make sure to be cognizant of your portion size, as they do have slightly more carbohydrates than other nuts. Veggies - While switching to keto does require you to give up some of your favorite fruits, due to their high-carb counts, there are plenty of vegetables and leafy greens that fit right into the keto macros. Keep these keto-friendly foods stocked in your pantry for quick snacks, or to incorporate into baked and cooked goods. Keep these keto-friendly, perishable items stocked in your fridge. Just because you’re keto doesn’t mean you can’t still use some of your favorite condiments for dipping, spreading, or marinading purposes. Remember: the key to success on a vegan keto diet is to check labels and try to eat as varied a diet as possible. 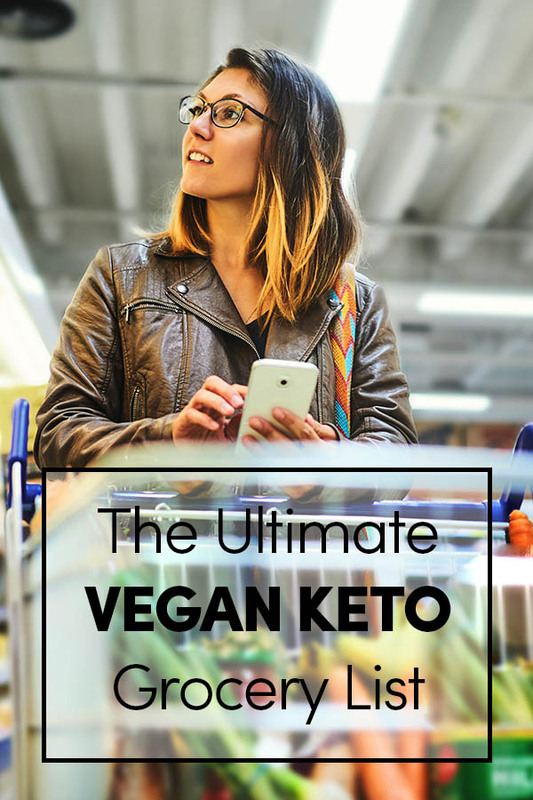 There are plenty of different frozen/refrigerated vegan meats and vegan cheese brands that also fit into a keto lifestyle—you just have to make sure to read the nutritional info and calculate what works for your goals.